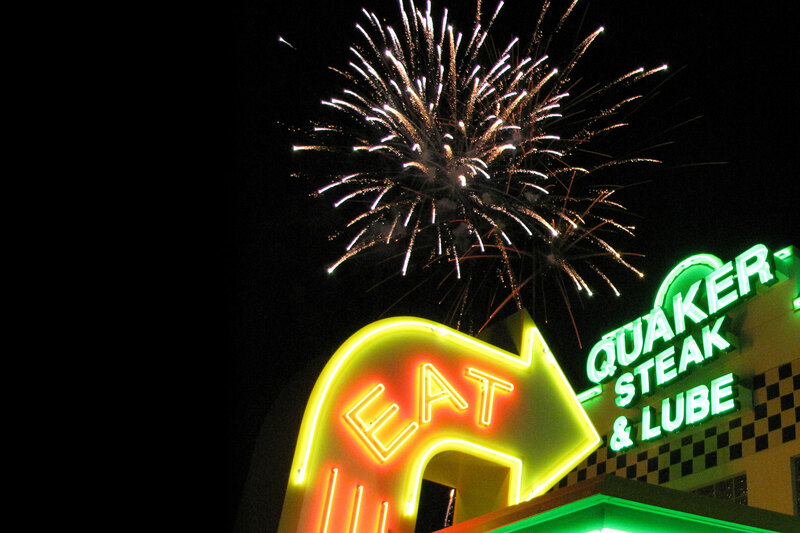 Quaker Steak & Lube® has more than 50 locations in multiple states. The minimum age for employment is 18 years old (16 years old in Wisconsin). Other employment requirements vary by location or type of work. The application process may vary per location. Please click the link under the location you are interested in to complete and submit the employment application.